The twelfth annual Jackson Hole Art Auction came to a conclusion this past week. Hosted by Trailside Galleries and the Gerald Peters Gallery, 88% of the 392 lots were sold bringing in over $8.4 million in sales. 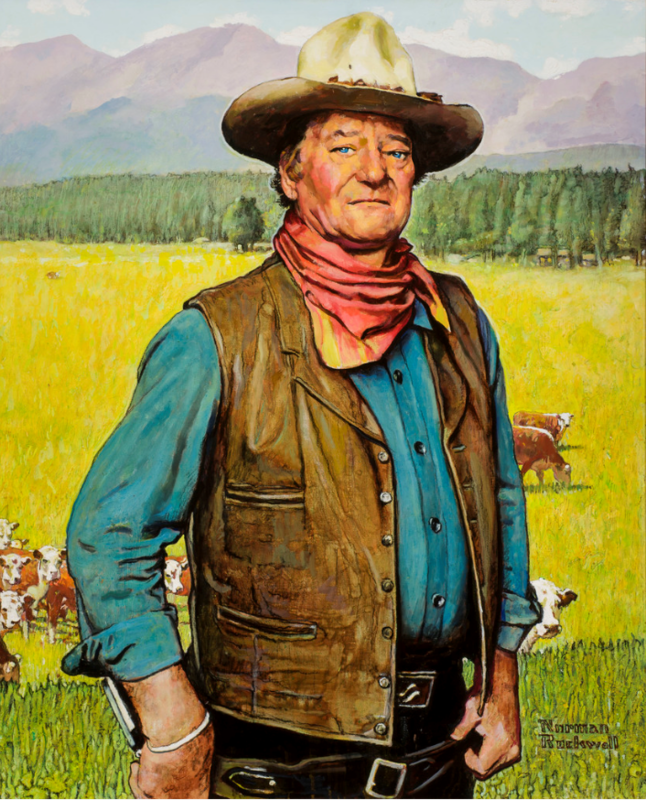 Norman Rockwell’s infamous portrait of John Wayne stole the show, selling for $1,496,000.